The host for the Gluten Free Menu Swap is Amanda from Gluten Free Detroit. If you would like to host drop Cheryl a line at Gluten Free Goodness. She would love to hear from you! For more menu plans see Menu Plan Monday at OrgJunkie or my you can see all my past menu plans here. 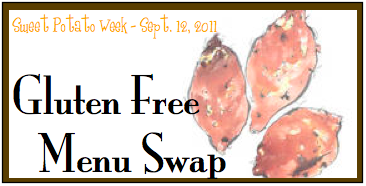 Every week I join in with the Gluten Free Menu Swap. 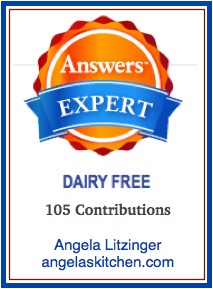 It is a group of gluten free bloggers who link up our menu plans for the week. There is always great inspiration to be found with this group! 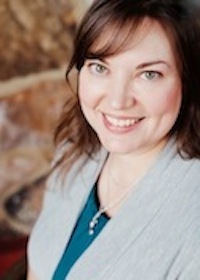 The host for the swap this week is Amanda fromGluten Free Detroit. She has picked sweet potatoes or yams at the theme ingredient. I plan on making some sweet potato waffles for the freezer this week (using my pumpkin wafflerecipe, but replacing the pumpkin with mashed roasted sweet potatoes) for the kids’ breakfasts. It’s nice to have waffles on hand to toast on busy school mornings. Sweet potatoes are also something my big kids like to find in their lunch topped with taco filling or curry, and they make an amazing pie. I use sweet potatoes a lot in curries, in yeasted gluten free bread, and in muffins. How do you fix sweet potatoes? Both my big kids are on the cross country teams at their schools, so this week there are practices and meets to look forward to. We also have piano lessons, a doctor’s appointment, a school meeting, and a behind the wheel driving lesson. This week is homecoming at the high school, so I expect plenty of crazy “spirit week” clothing and activities all leading up to the big game and homecoming dance. Whew! For more great Menu Plan Monday menu planning ideas visitorgjunkie.com!